I have started downloading iTunes U Podcast for Introduction to Programming by Stanford University. The podcast is an actual course in Stanford University and the professor will tackle about Java programming which I am clueless about. But from what I have heard from colleagues pays a lot. So, I am trying my luck now in learning it so I have an option to switch from .Net to Java. 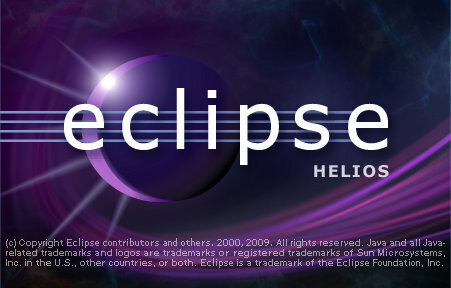 Anyway, to do Java programming, they have recommended an open source program called Eclipse. You can do your coding, compilation and running of your programs in Eclipse. It is also available in Mac and Windows version so you anybody can use it. And it is absolutely free! To extract Eclipse, you can use 7-Zip, which is also free.